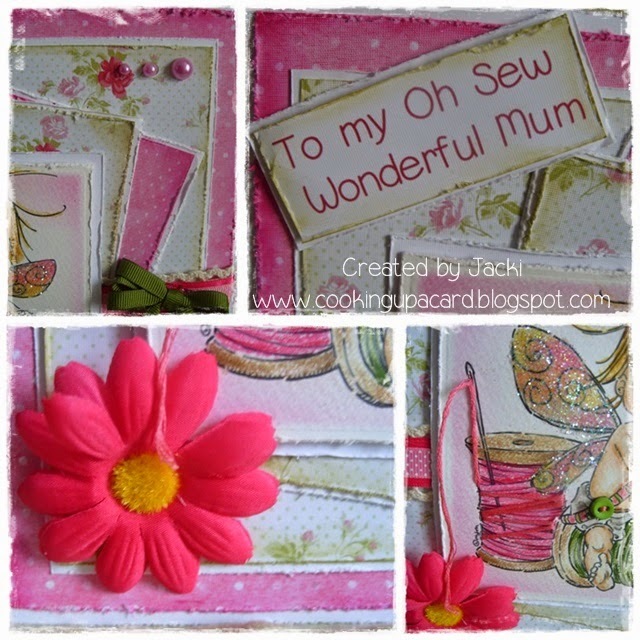 Gorgeous card Jacki. Such a sweet image and beautiful design. 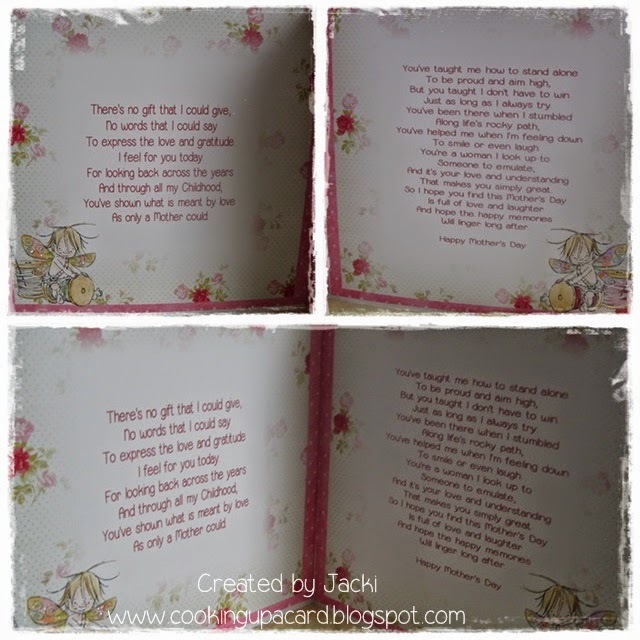 Hi Jacki, what a beautiful card!! 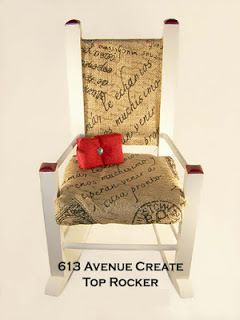 Loving the use of all the layers and embellishments. Thank you for joining in with us at That Craft Place. Good luck and hope to see you again soon. Gorgeous card - beautiful detailing and I love the sparkly wings.